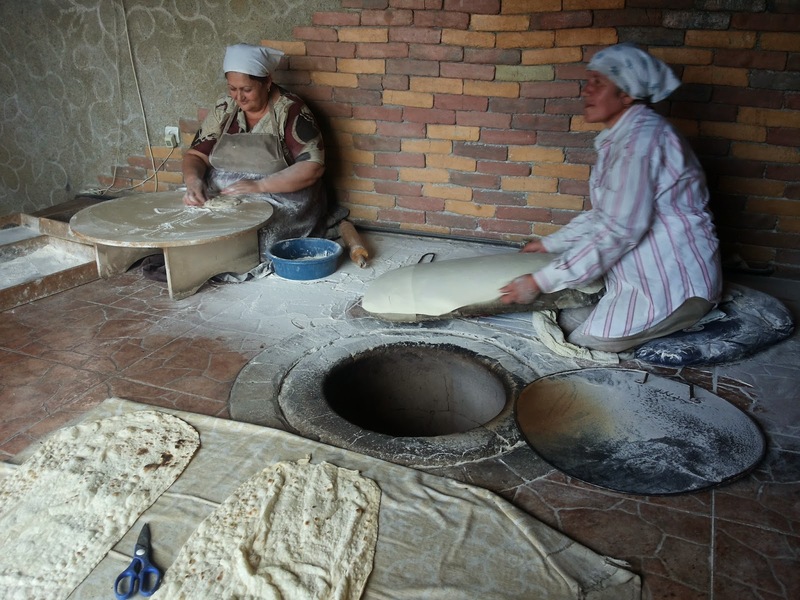 two day ago I had the possibility to visit a Lavash bakery near Yerevan. 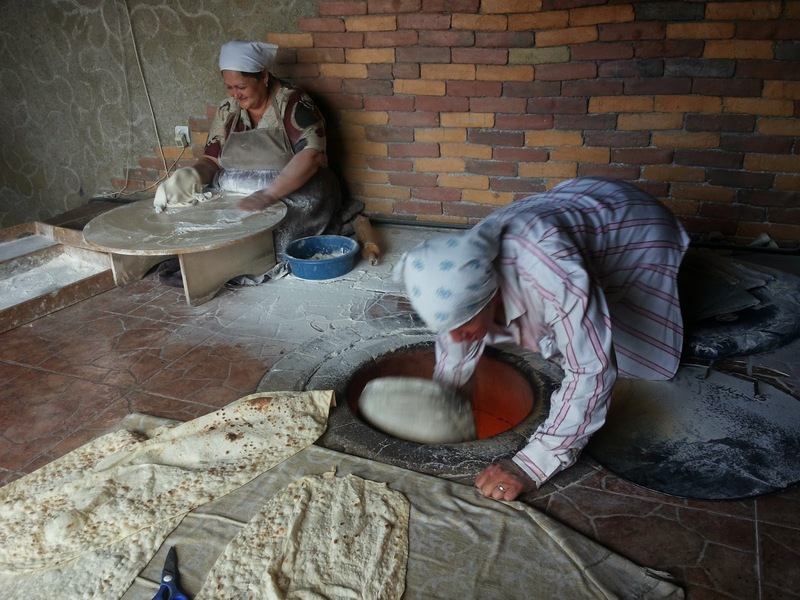 Lavash is the soft Armenian bread, popular in most of the Caucasian nations, whose origin date back to old time . 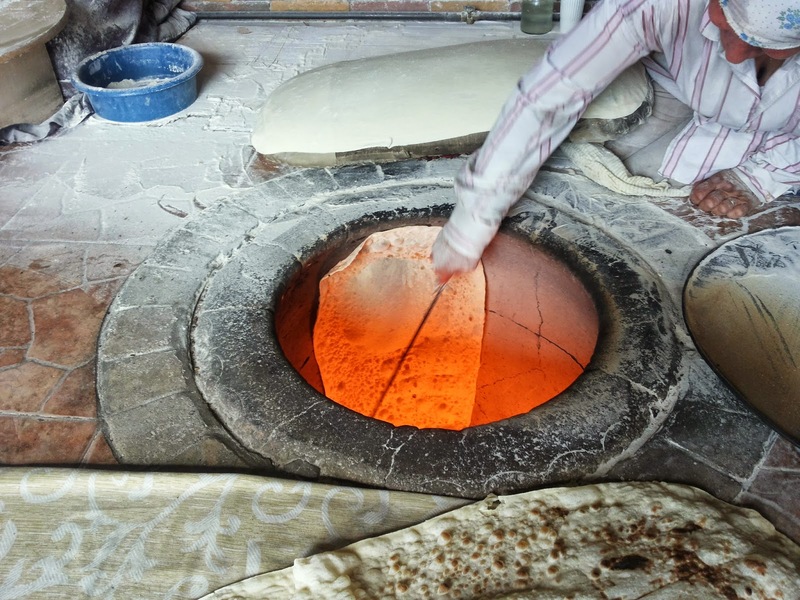 It is made essentially with flour, water and salt. 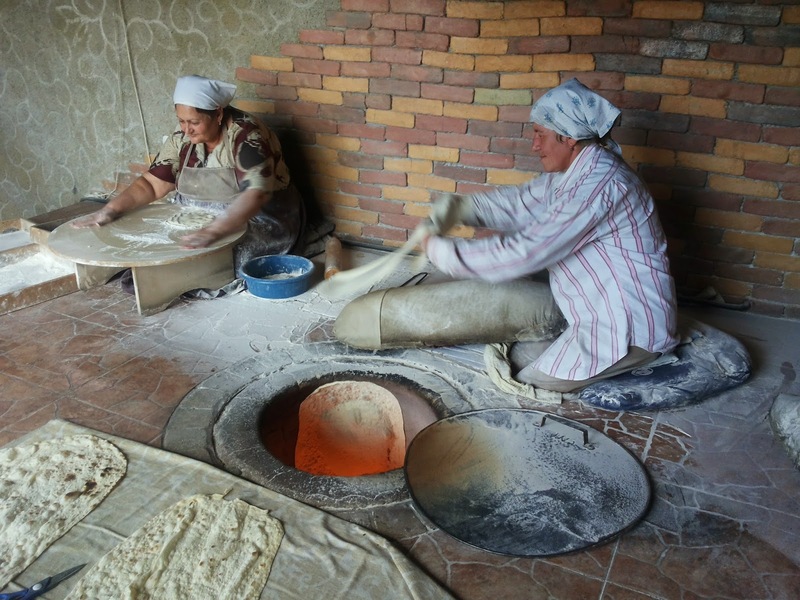 The typical flat shape is due to the traditional processing: the dough is rolled and fixed on a special stuff that is used to press the bread against the hot walls of a clay oven. 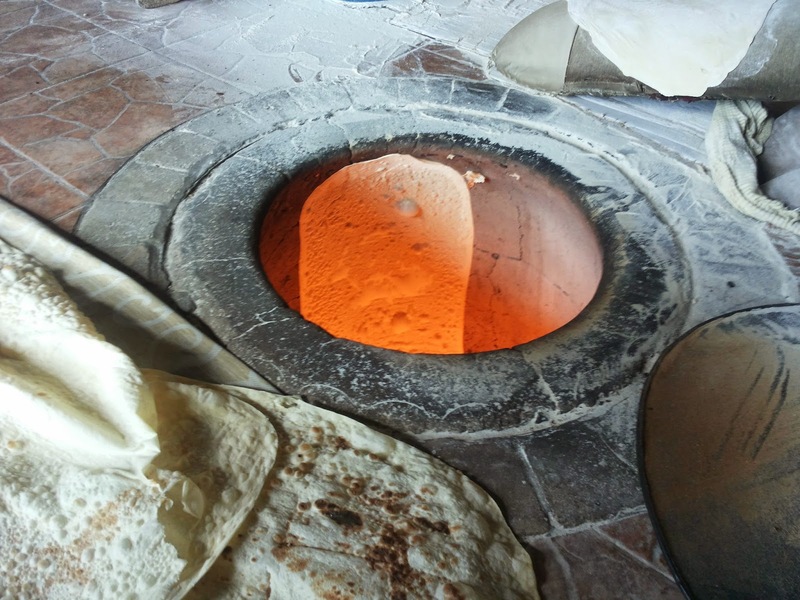 Thanks to the thinness of the dough and to the hot temperature of the oven, the cooking time is reduce to few second (5-15). As I wrote in a previous post, since 2005 Arc-Team is supporting Prof. Tiziano Camagna and Andrea Forti in their exploration of the underwater forest located in Tovel Lake (in Trentino - Italy). This project gave us some interesting data to test different techniques for underwater archeology, especially in the documentation field (like the use of SfM and IBM in extreme conditions). I already reported some results of our experiments in this post and today I would like to publish the complete video we used to extract the 3d geometries of a flooded tree, thanks to the courtesy of Prof. Camagna, who kindly gave me the original record. Tiziano Camagna, Andrea Forti, Nicola Maganzini, Samuele Sozzi, Nadia Morani and Arc-Team (Cles) - Luca Bezzi and Alessandro Bezzi. Video recorded with gopro hero 2. 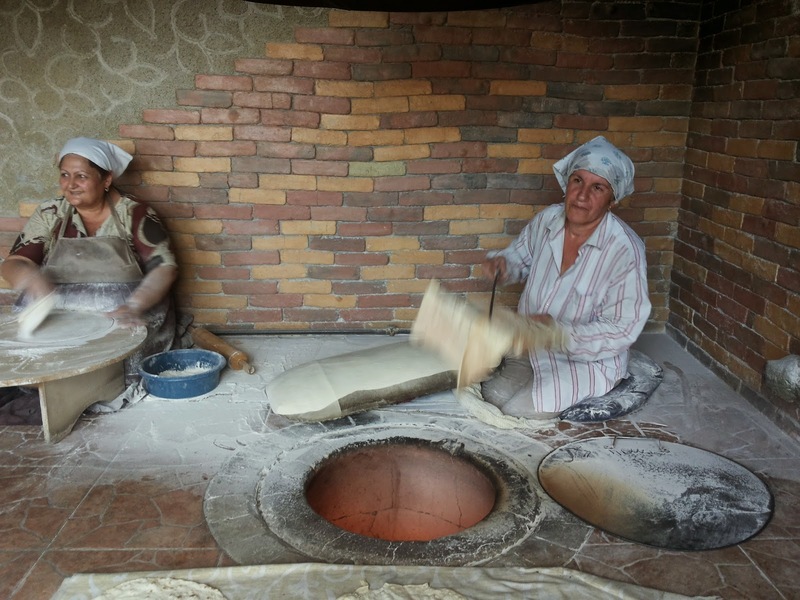 Currently Prof. Camagna started again with the exploration, while we will join him at the end of September (after +Alessandro Bezzi will return from the archaeological mission in Armenia). Soon we will post news and other reports regarding the project. this fast post is intended to be an overview of the new open source software Polygontool, an application our friend +Szabolcs Köllö (aka +keulemaster) developed for Arc-Team. This tool is helping us in defining an automatic data processing protocol, in order to directly convert raw data files (collected with RTK GPS or total station during survey campaigns) into GIS readable formats. Currently the tool is under an hard test phase, being used during an interreg project (leaded by +Rupert Gietl) about the Great War between the Austrian and Italian border, but it had already positive effects on our work-flow, reducing the time expensive operations of manual data processing. The short video below is a demo to explain how the software works and what it can do. The source code (in Python) can be found on github and it is already usable (if you want to test it) and open to contributions (if you want to help us in the development). Currently the configuration files (in the "config" folder) are optimized for our interreg project, but you can, of course, modify the terminology to make them fit to any other archaeological database. Soon I will post other reports about Polygontool. By now I hope this preview will be useful for some of you (and maybe for us, if someone will join the project).